English Grammar (Englisch Grammatik) is an excellent learn book for the student to better his English and his English grammar. It is arranged for an Intermediate Student to advance up to an Upper intermediate level. The book is designed in such a manner that the grammatic subject is first explained in a professional manner with a German translation, and then a professional exercise is presented to test the students profecency. The answer key is provided in the back of the book. 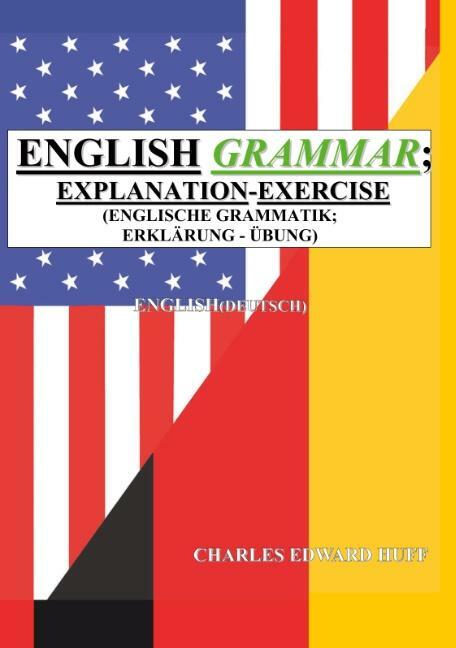 This English Grammar (Englisch Grammatik) book is presented in a clear concise manner, and is a learning tool for a English Teacher as well as the student.